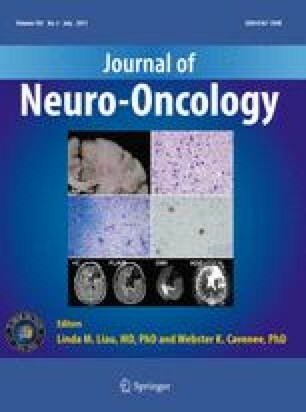 Quality of life in brain tumour patients is an emerging issue and has prompted neurosurgeons to reconsider the need for cognitive assessment in the course of treatment. In particular, to date there has been a lack of comprehensive neuropsychological assessment performed preoperatively and in the acute postoperative period. We examined 29 patients with glioma, analysing several functional domains—intelligence, executive functions, memory, language, praxis, gnosis and mood state—in order to establish the effect of tumour and surgery on cognition. At baseline, using test- and domain-based criteria, 79% and 38% of patients, respectively, were impaired, the former related to tumour factors such as oedema (P < 0.05), larger size (P < 0.05) and higher grade (P = 0.001). Verbal memory, visuospatial memory and word fluency were the most frequently affected functions, partly associated with depression. Postoperatively, again using test- and domain-based criteria, 38% and 55% of patients, respectively, were unchanged, 24% and 21% improved, and 38% and 24% worsened; 24% and 62% of patients were intact, respectively. The extent of removal did not influence the outcome. Improvement involved previously impaired functions and was correlated with high-grade tumours. Worsening regarded executive functions was related to tumour size and was partly explained by radiological findings on postoperative magnetic resonance imaging (MRI). 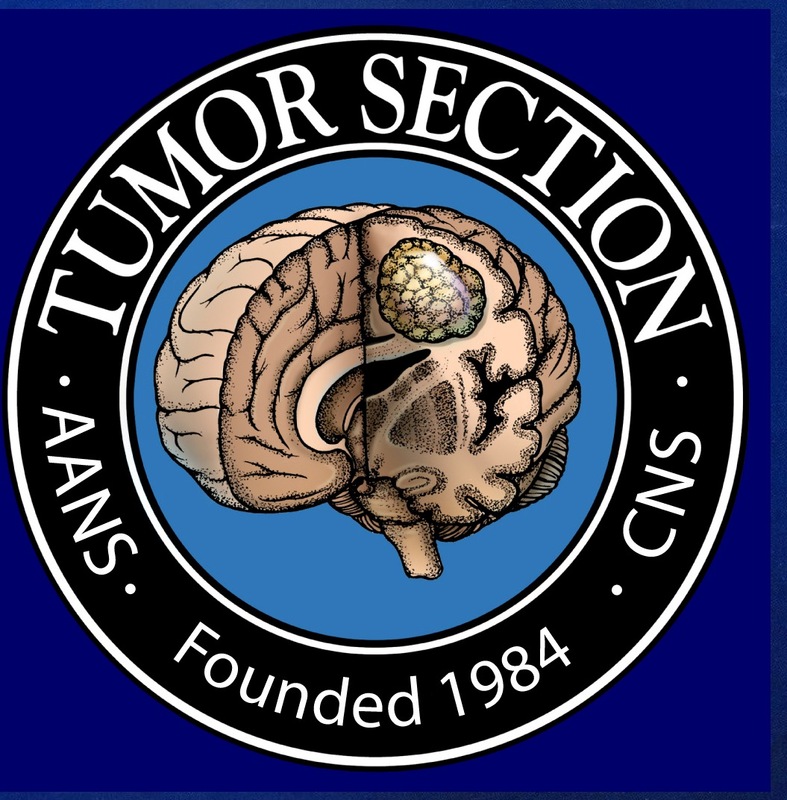 This preliminary study, focussing on the effects of tumour and surgery, showed that tumour significantly affects cognitive functions, mainly due to the mass effect and higher grading. Surgical treatment improved the functions most frequently affected preoperatively and caused worsening of executive functions soon after operation, leaving the overall cognitive burden unchanged and capable of improvement prospectively.